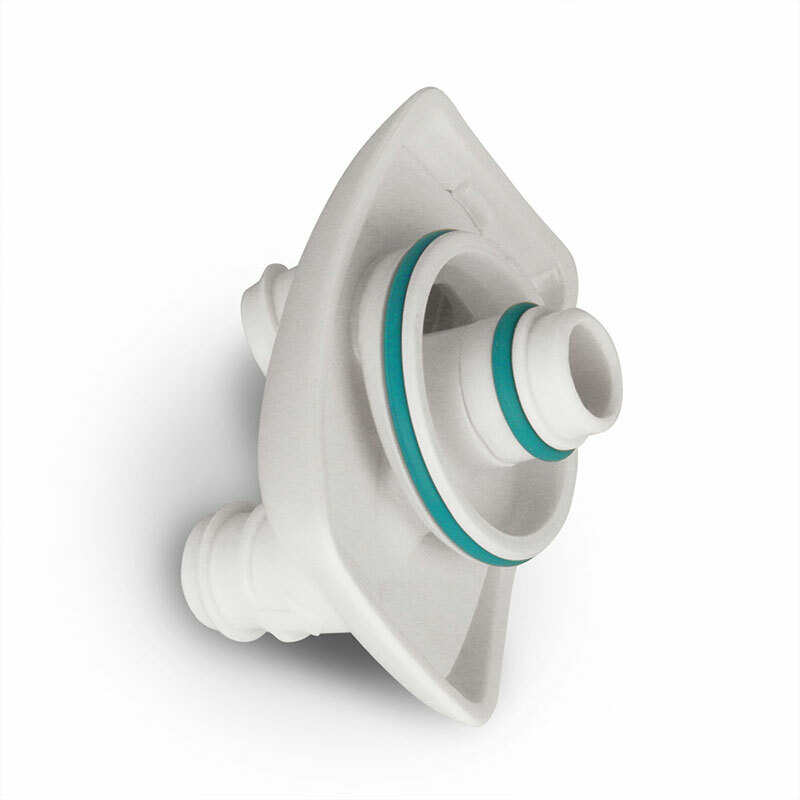 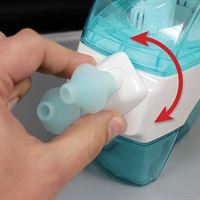 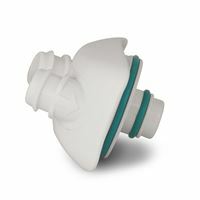 Nasal Dock is a universal replacement part for all SDG-2 Naväge Nose Cleaner models. 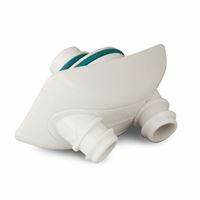 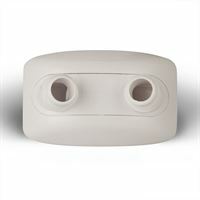 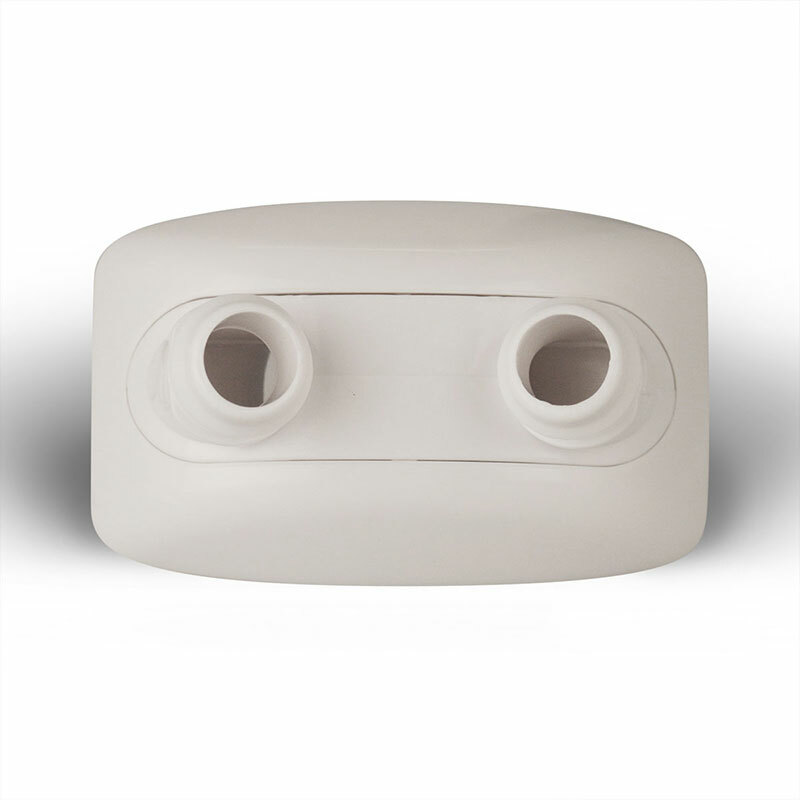 The Nasal Dock is the interface between the Nose Pillows and the Center Module. It rotates 360 degrees in either direction to change the direction of flow.